Divorcing your husband can be devastating or a huge relief. Regardless of the reasons that led up to a divorce, it’s important to familiarize yourself with the process. What’s more, you need to ensure your survival. Thus, you ought to prepare for the divorce and seek good advice. Decide whether to use an attorney. To divorce your husband, you don’t need an attorney, especially if the divorce is uncontested. This is also a great way to save money. However, if you have children or you want alimony payments, an attorney may be able to negotiate in your behalf. Research your state’s divorce laws. Some states feature a simple divorce process, in which couples can dissolve their marriage in less than six months. On the other hand, a few states require a six month separation period. 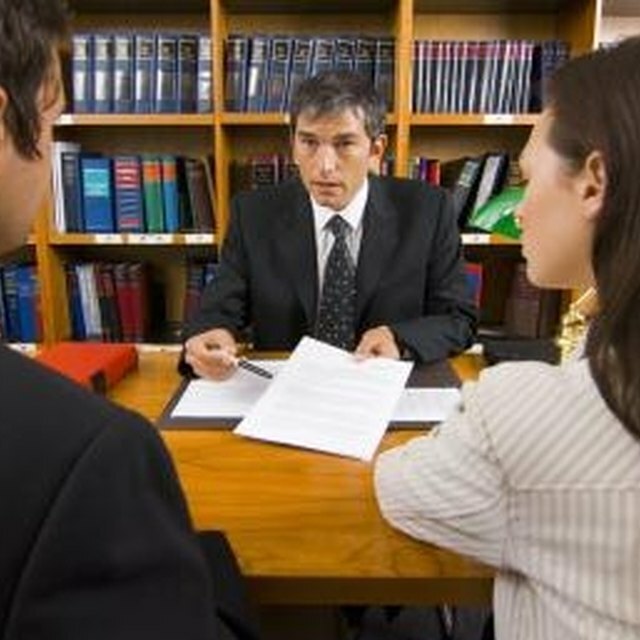 In addition, you and your husband may be obligated to attend marriage counseling or mediation. Determine how to divide the assets. If you own a home, vehicles or other property with your spouse, decide how to divide the items. Some couples choose to sell the property and divide the proceeds. Understand your finances. Consider whether you can financially support yourself. Gather all your financial statements such as credit card bills and bank statements. Attempt to pay off debt before divorcing your husband. This way, you can make a fresh start with little debt. If you haven’t done so, establish credit. Find employment. Unless you receive alimony, you’ll have to financially support yourself. This includes paying your own housing expense, car payment, utilities and health insurance. Get a roommate. If your income isn’t enough to support yourself financially, look for a roommate.